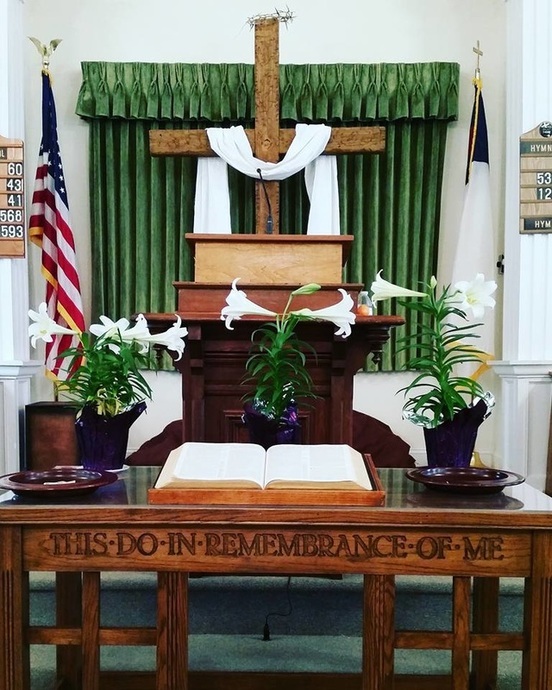 ​Our mission is to develop authentic followers of Jesus Christ who are willing to serve and evangelize our community; all in an effort to make His name known, not our own. In all things, we strive to be evangelistic, multi-cultural, and mission-minded. Please come join us .... everyone is welcome! 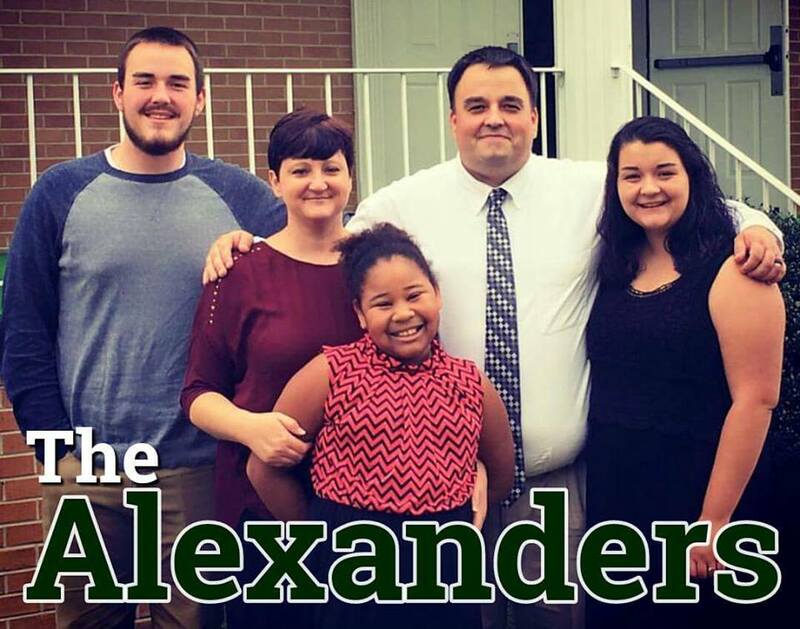 ​Pastor: John H. Alexander, Jr. Copyright © 2018. 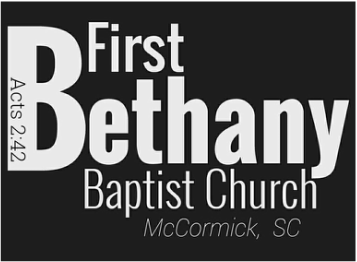 First Bethany Baptist Church. All Rights Reserved.